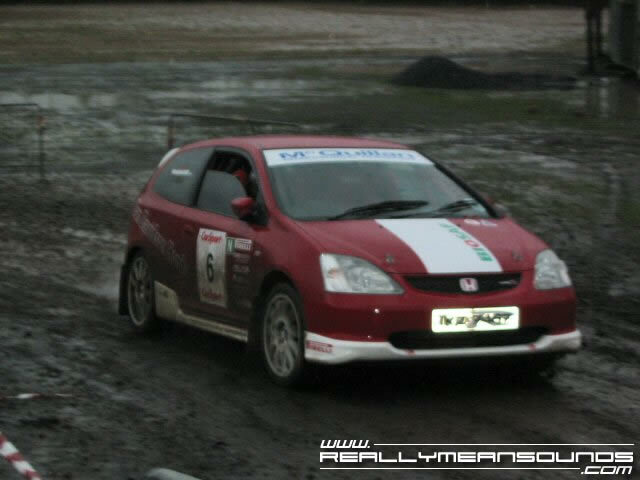 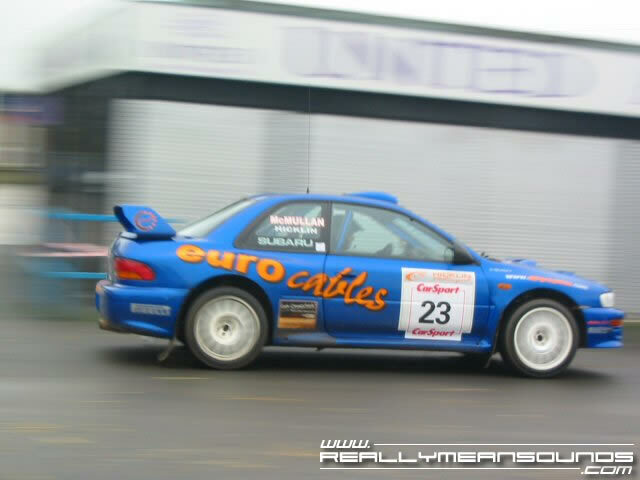 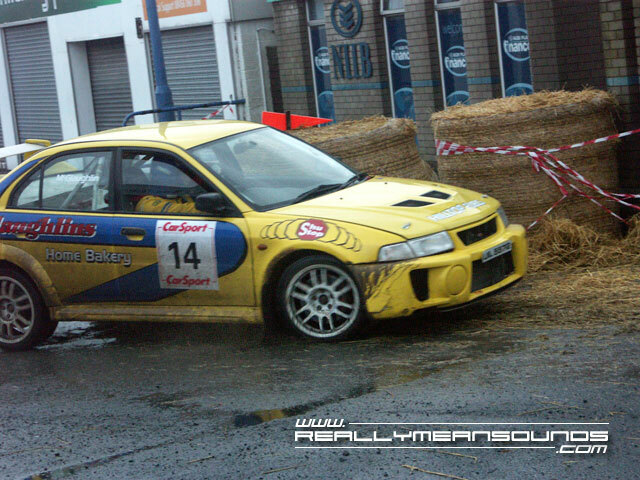 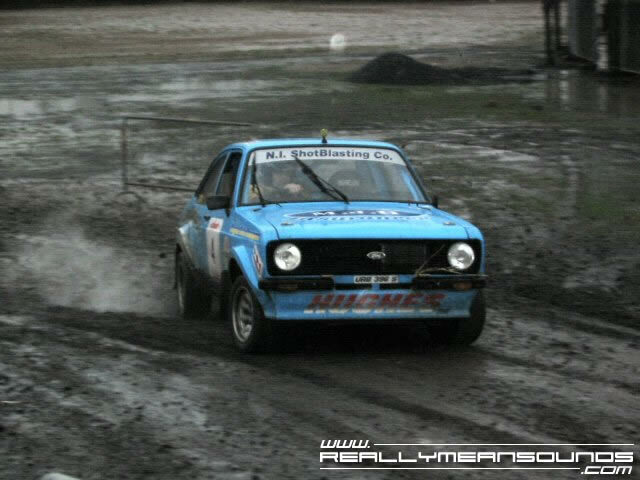 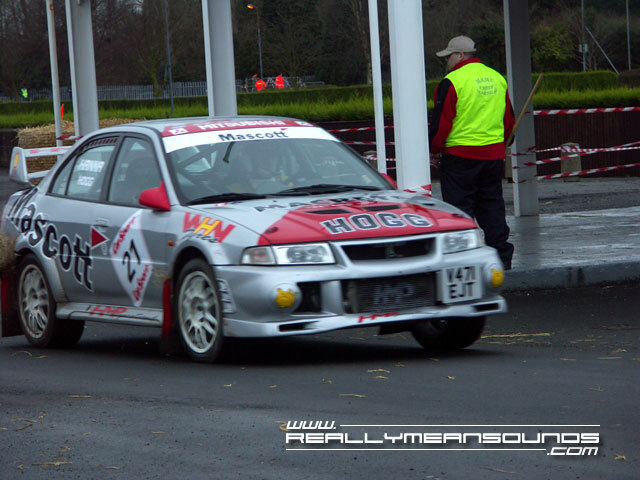 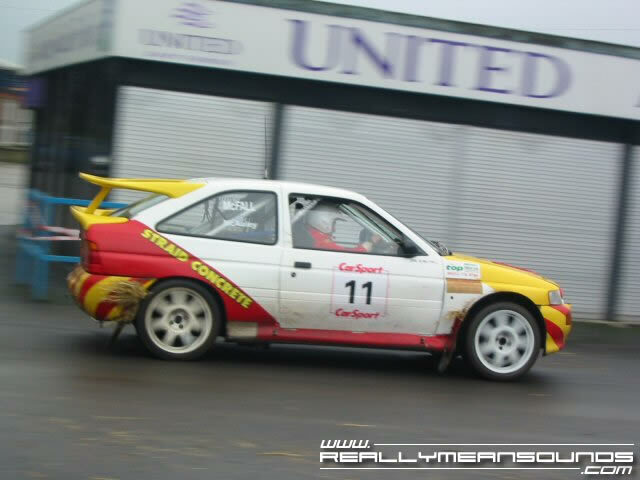 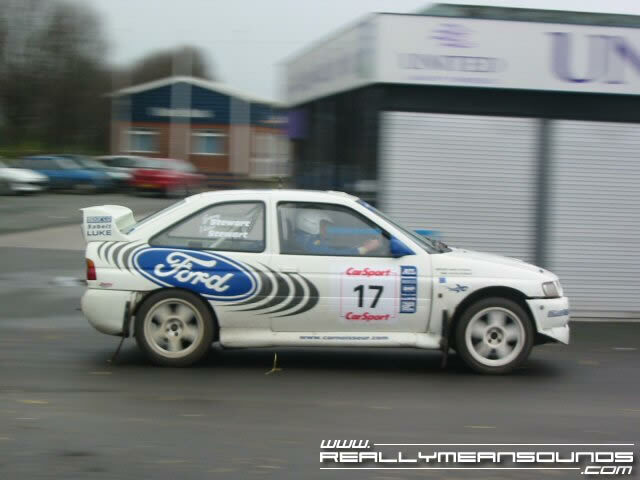 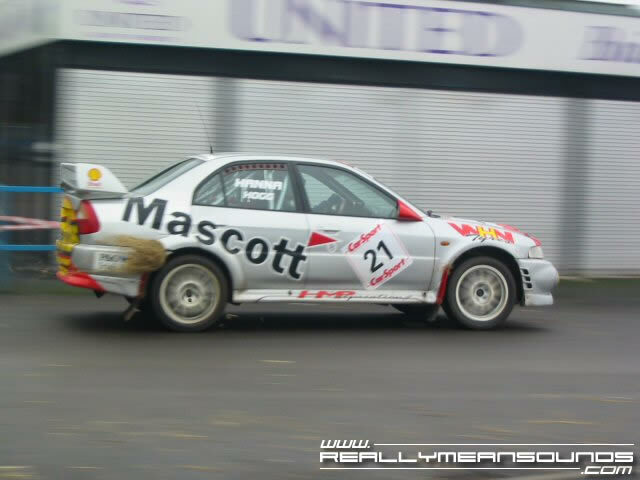 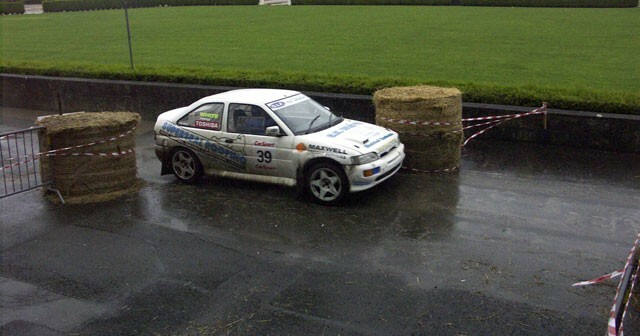 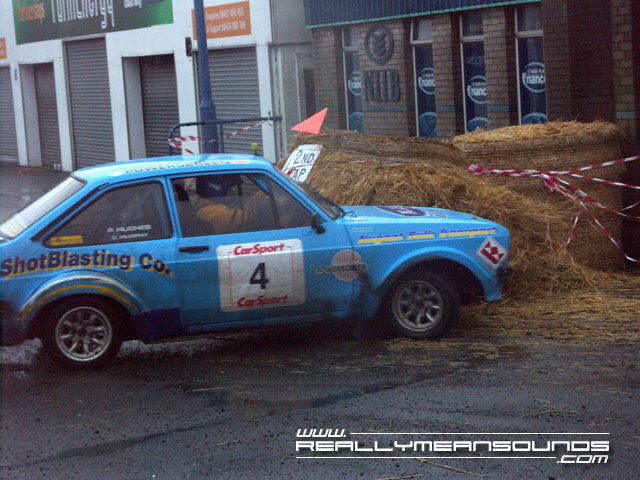 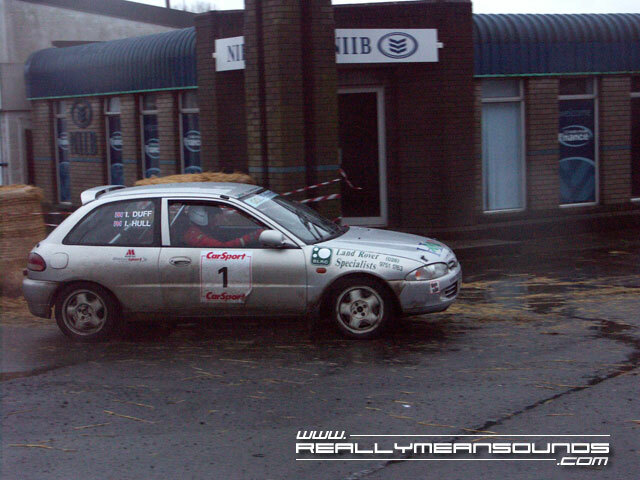 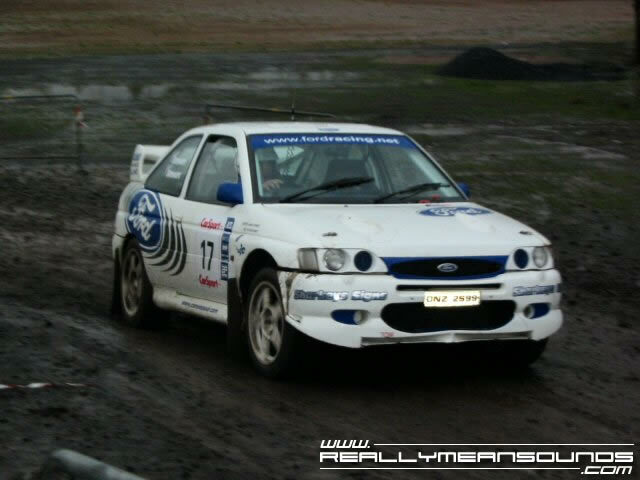 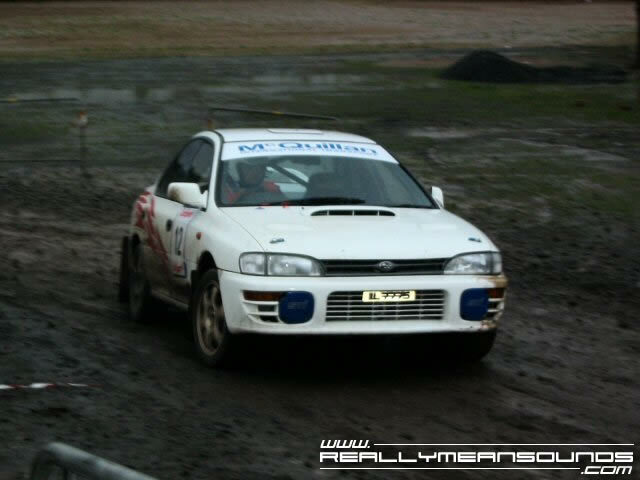 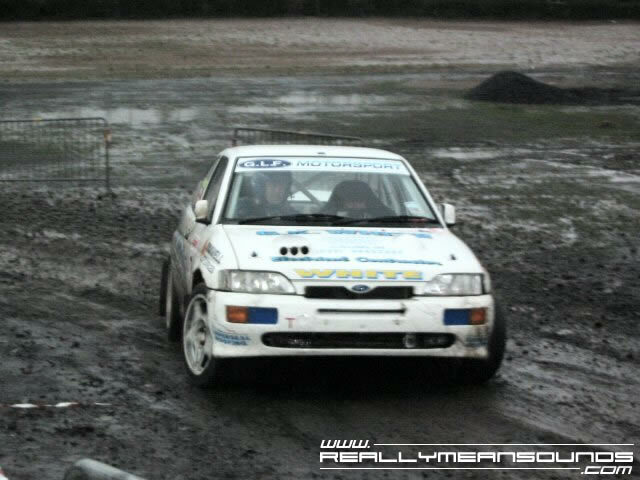 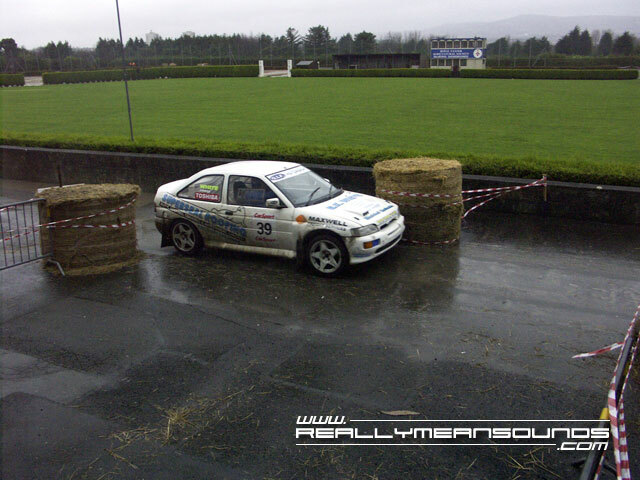 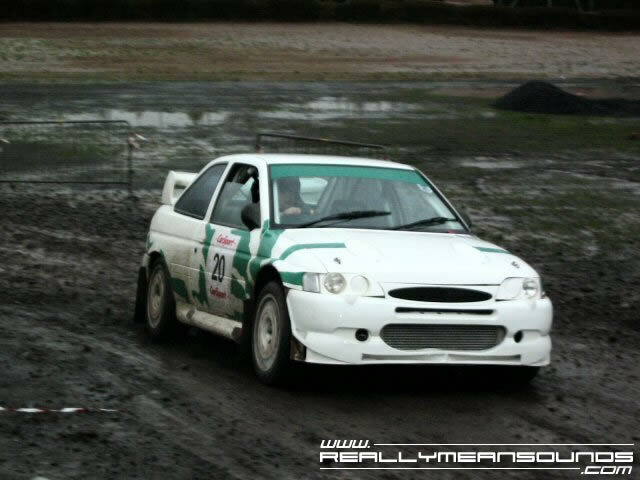 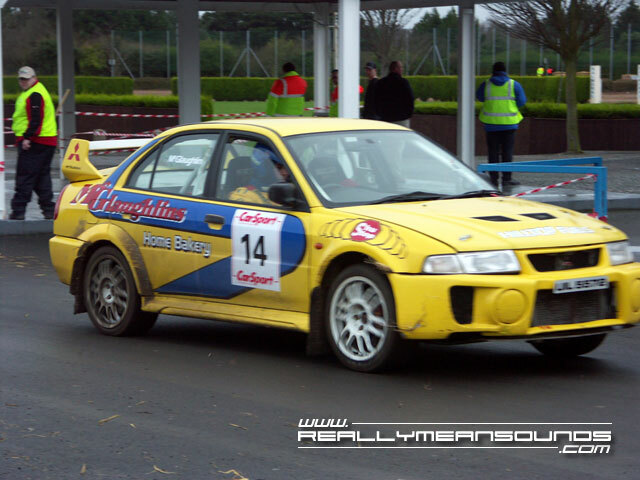 Carsport Rally 2004 – The famous magazine sponsored this small rally sprint that ran in conjunction with the Belfast Sportscar Show. 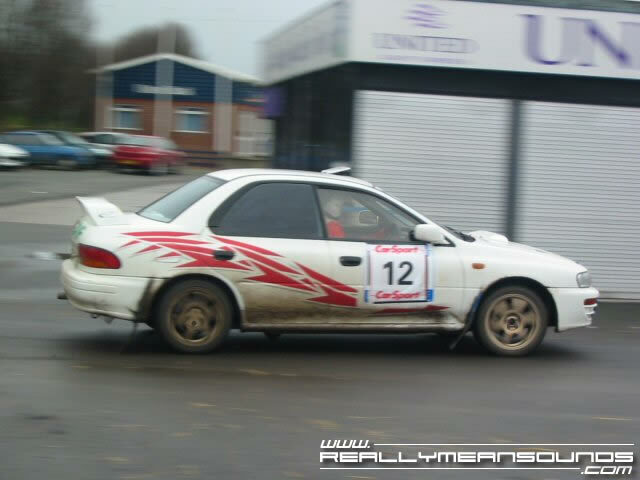 It was a 2-day event with mainly 2 wheel drive stuff out on day one and on day 2 still a good bit of 2 wheel drives out and the winner was in a flying 106 which was good to see. 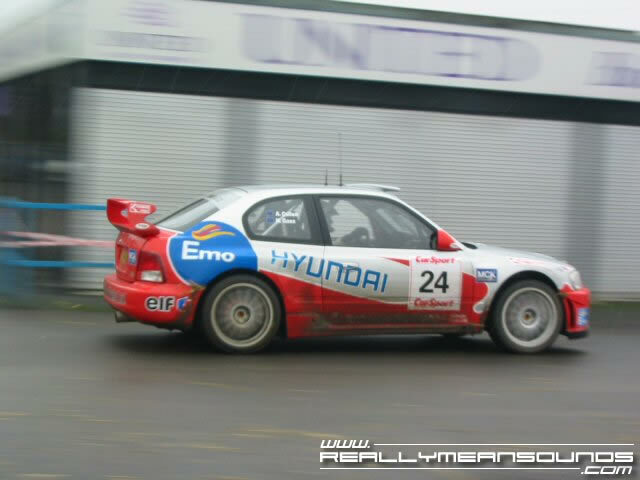 It was Gass’ first event in the new Hyundai WRC and it came to a sudden stop on the last stage but he still managed 3rd overall. 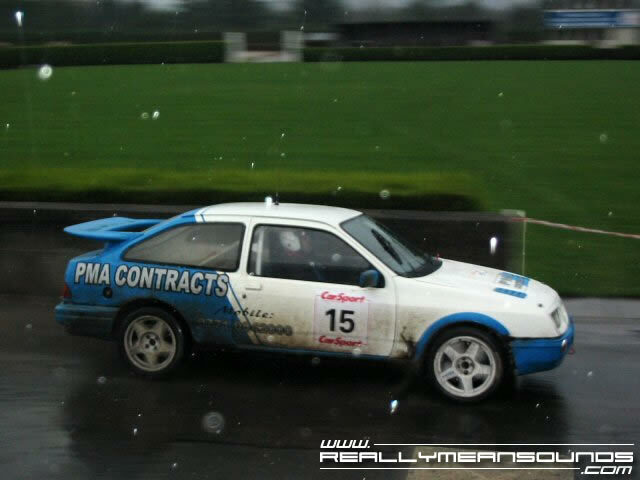 Not too bad an event but very wet.